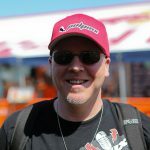 Help a Privateer-Introducing Pulpmx Quadruple Crown! Want to help a privateer? 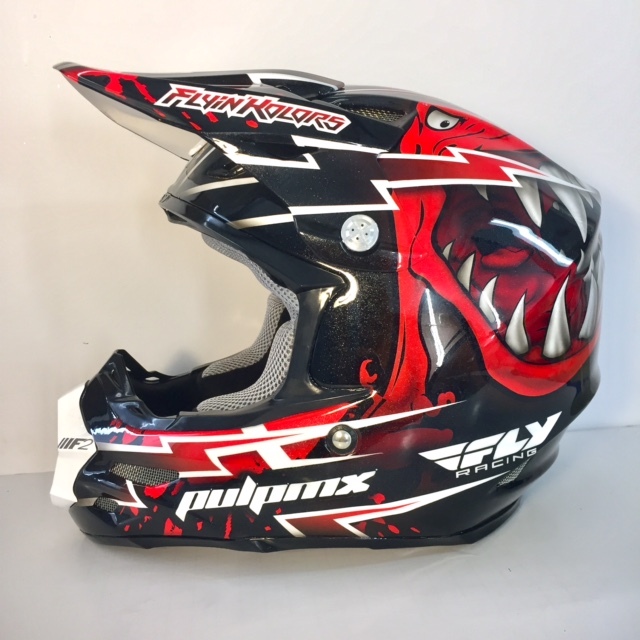 Well thanks to Fly Racing and Flyin Kolors, you can do just that and maybe win this helmet!